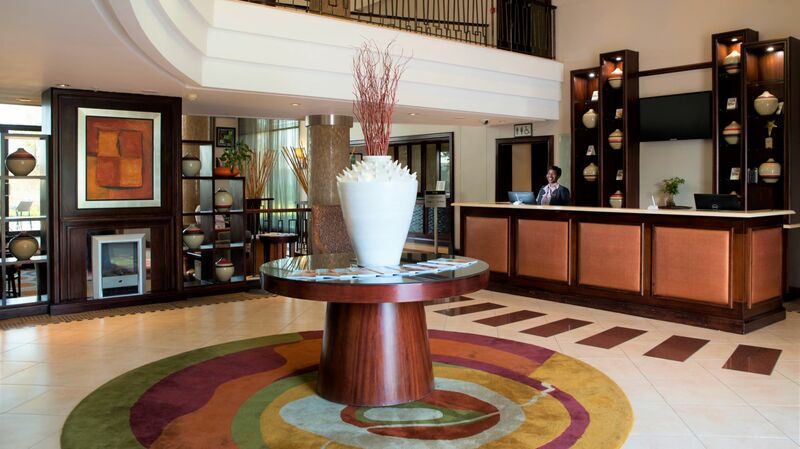 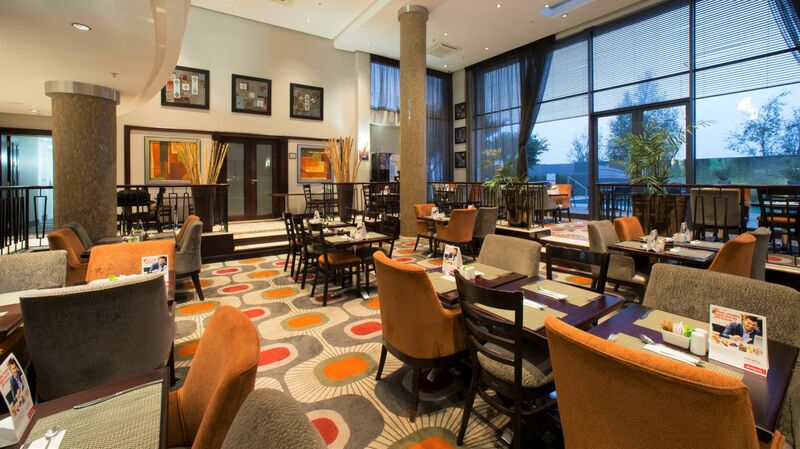 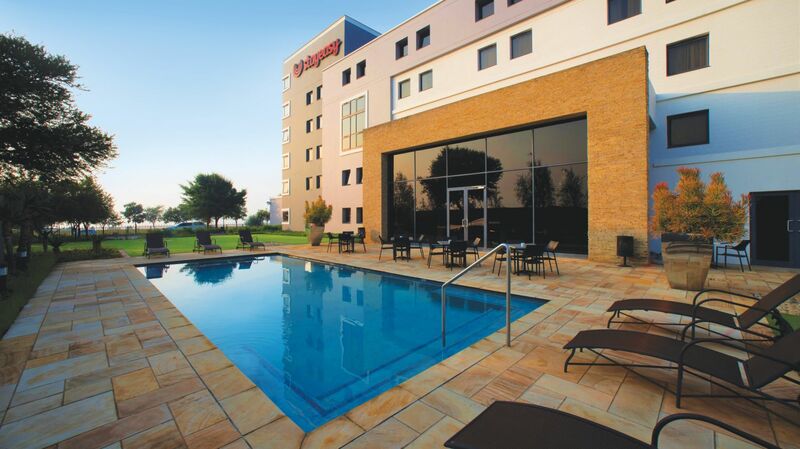 The StayEasy Emalahleni hotel is conveniently situated just off the N4 highway between Mpumalanga and Gauteng and offers visitors budget-friendly, comfortable accommodation in Witbank (now known as Emalahleni). 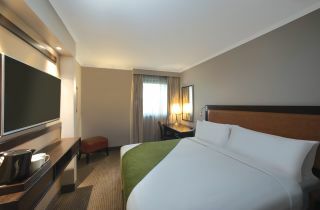 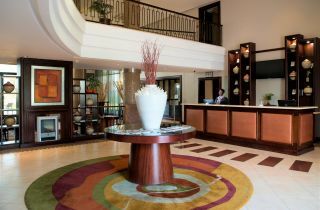 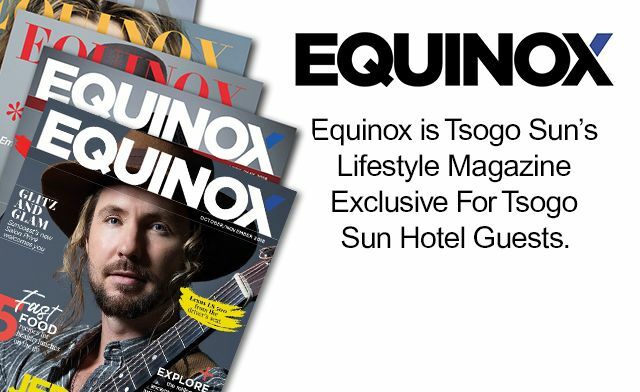 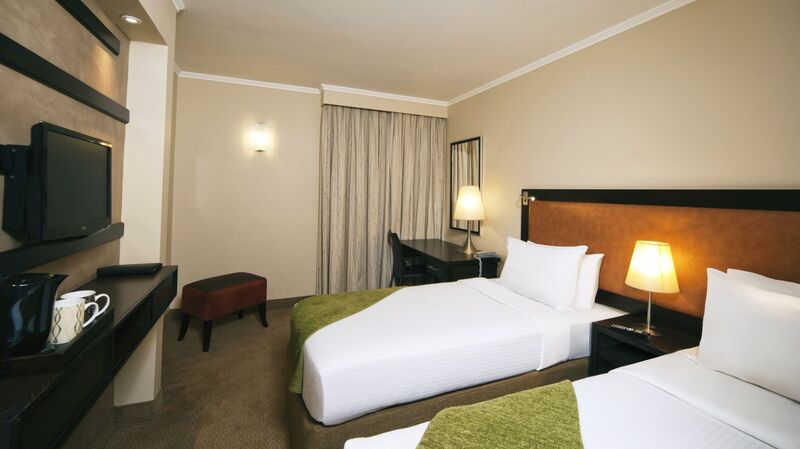 The hotel’s 135 spacious en-suite rooms are tastefully furnished and well-equipped with amenities which include air conditioning, free WiFi, TV with DStv channels, in-room tea and coffee facilities and more. 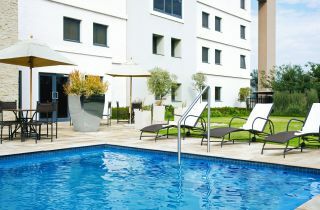 The hotel’s breakfast room serves delicious buffet style breakfasts, while our outdoor swimming pool and patio provides a peaceful space within which to relax and unwind. 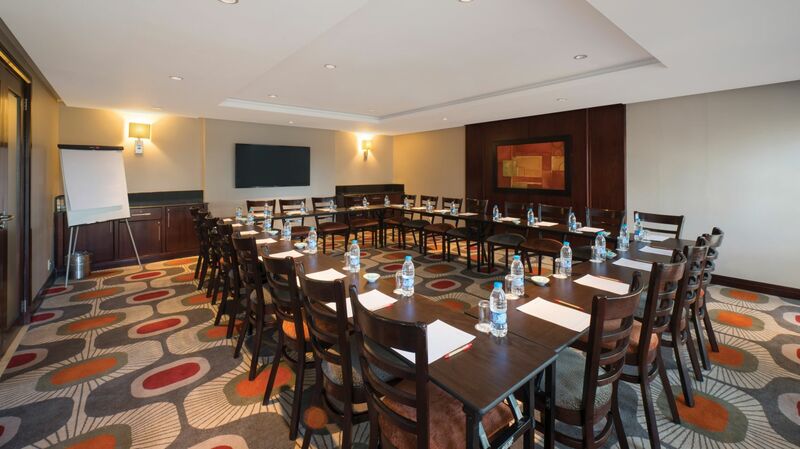 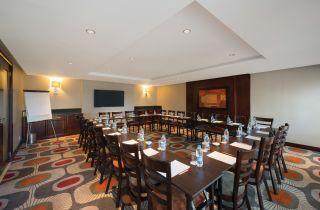 Business guests visiting Witbank will appreciate our fully serviced and well equipped conference room, which can accommodate up to 30 delegates and is available for meetings and other business events. 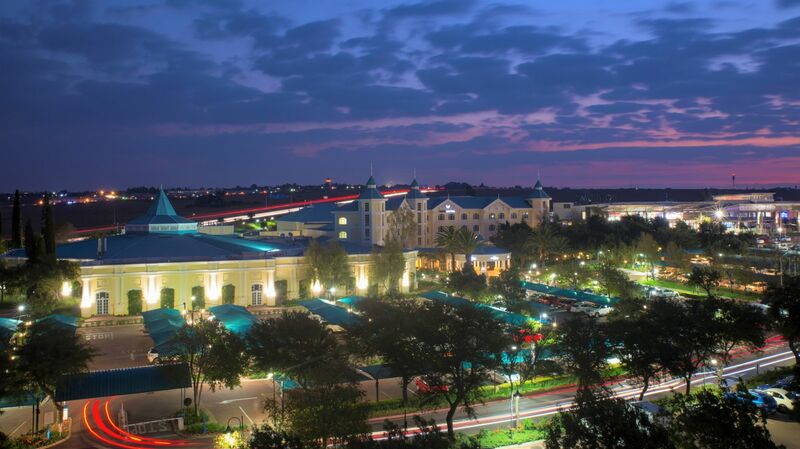 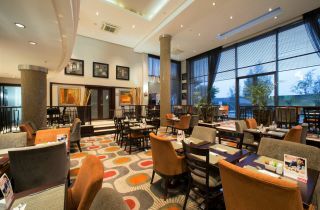 The adjacent Ridge Casino and Entertainment Centre, and Highveld Mall offers diverse entertainment, dining and shopping, while visitors who wish to explore attractions further afield will discover gems like the Witbank Golf Club, a historic 107-year old course with a superb pro shop and driving range.